Vinegar is a gentle, natural cleaning product that can be used for many different purposes. Using vinegar on a carpet spot usually is effective at removing the stain, but it also can leave a lingering, acidic odor. If you want to keep your carpet clean and smelling fresh, you can eliminate odors from vinegar by using another gentle household product--baking soda. Baking soda is inexpensive, and the odor removal process is quick and simple. 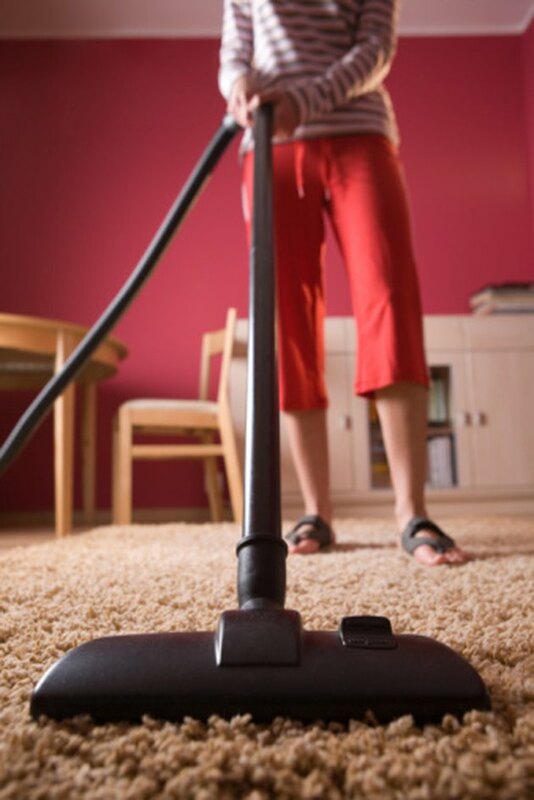 Sprinkle baking soda over the carpet before vacuuming it to remove odors. Blot the area affected by the vinegar if it is still damp. Use a clean, white cloth. Sprinkle baking soda over the affected area of carpet and let it sit for about an hour. Reapply more baking soda and vacuum again if necessary.